I’ve lived here most of my life in Boulder and now in Louisville. I went to Fairview HS and the University of Colorado in Boulder. 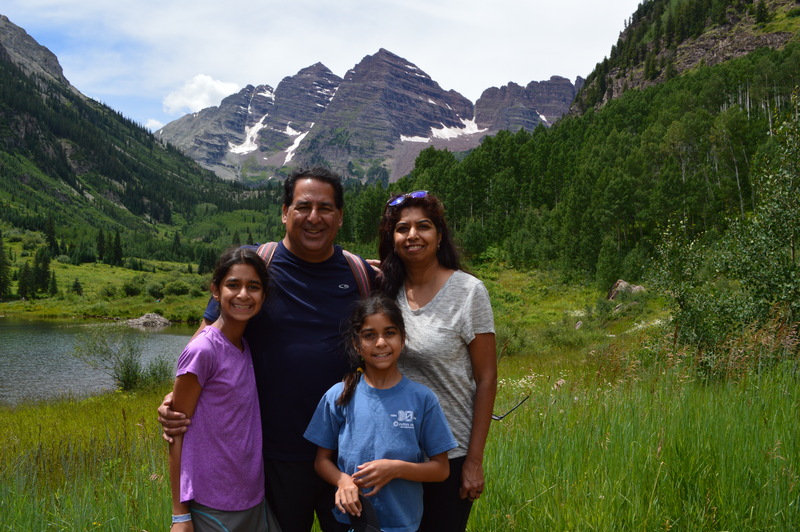 I’ve traveled a lot over the years for business and the more I travel the more I realize how lucky I am to live in the Boulder area with my family. We have two daughters, 14 and 11, so I am very familiar with schools in the area, activities for kids and the area in general. 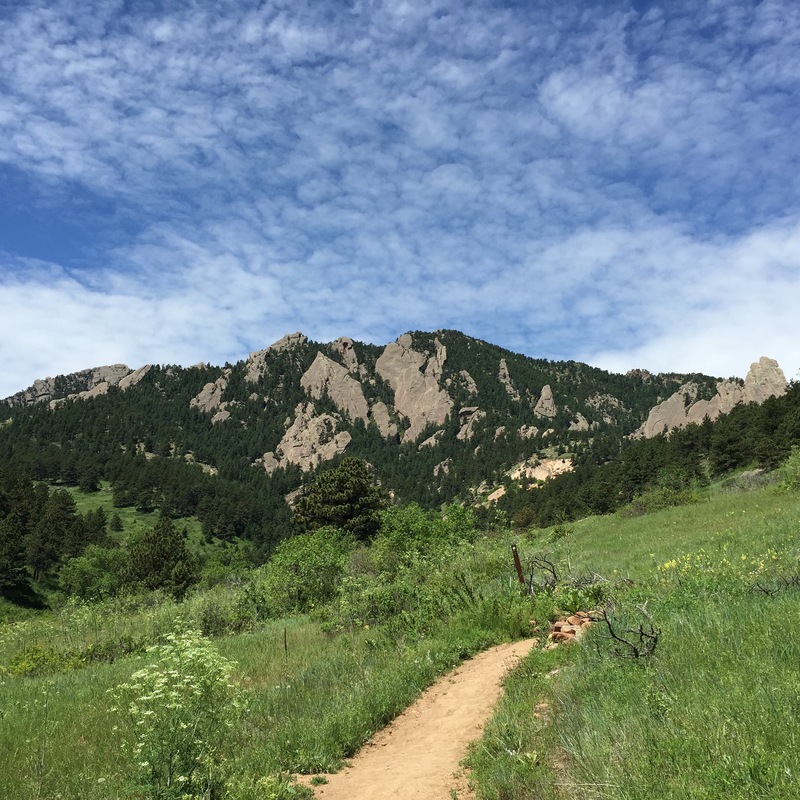 My wife and I love to get out on the weekends and go hiking—here’s a pic of one of favorite spots in South Boulder. I was in high tech sales for many years before transitioning into real estate. I’ve been with RE/MAX Alliance since May, 2003. I am well respected in the Realtor community. Being a Realtor is the best job I’ve had in my life. I make a positive difference in helping my customers buy/sell their home. My clients enjoy working with me because I’m honest, I’m not pushy and I am an excellent Realtor. I provide a high level of professional and personalized service to my clients.